Wake Forest Magazine had big fun a few years ago sharing stories professors submitted when given a creative challenge. Let the games begin — again! The thought of TRIBBLE made her tremble, its labyrinthine halls and stairwell a forbidden FOREST, until the CARILLON rang and called her back from silence. — PHOEBE ZERWICK is an associate professor of the practice and teaches in the Writing Program. 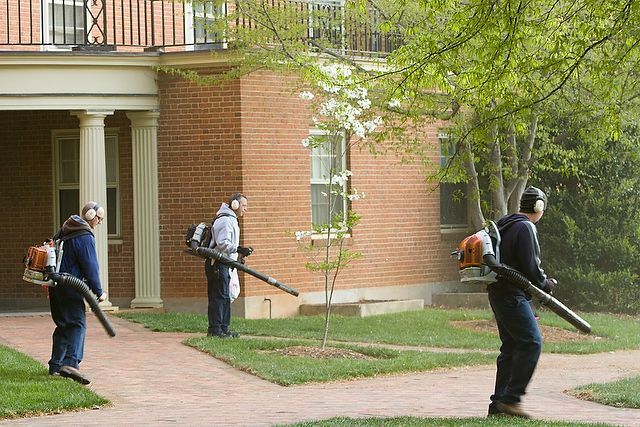 Dodging a dogged LEAF BLOWER, prospective DEACS on an autumn campus tour troop past TRIBBLE towards the Chapel CARILLON’s sound, looking for FRIENDLINESS, finding home. — RYAN SHIREY is an associate teaching professor in the Writing Program and director of the University’s Writing Center. Lost in the FOREST, a LEAF BLOWER buzzing in his brain. “Meet me in TRIBBLE,” she’d said. So many stairs. The CARILLON soundtracks his defeat. The CARILLON once warned of FOREST fire, flood. 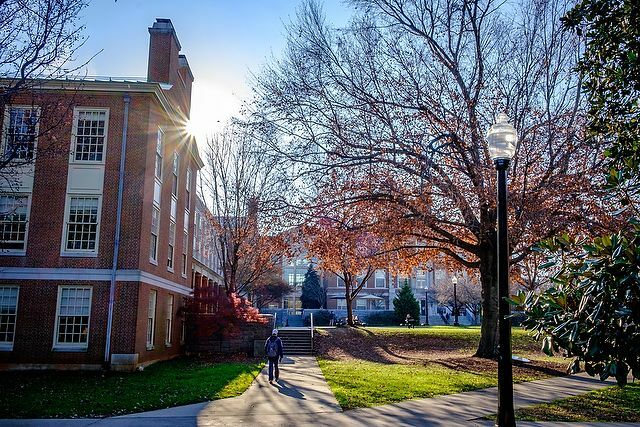 Today, its FRIENDLINESS descends on DEACS, trips over TRIBBLE as flora dance in the LEAF BLOWER’s breeze. 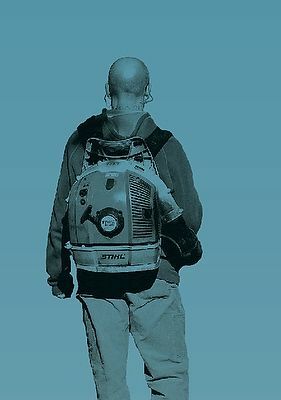 — ERIC STOTTLEMYER is an assistant teaching professor in the Writing Program, and most of the time he’d rather be wearing hiking boots. A Little Mermaid CARILLON recovers above a conversation snippy with capitalism’s normal pinch already. Remaining friends when twenty is harder in some ways I think. — ERIC EKSTRAND (’07) is an assistant teaching professor in the Writing Program. 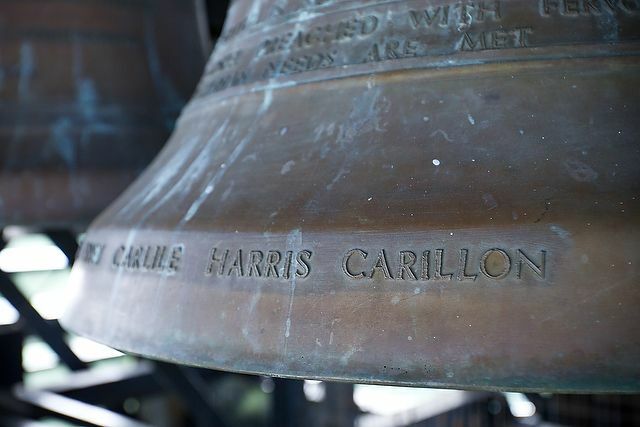 The CARILLON thief had taken just one bell. In his cubicle at five each day for a while, he grinned while the devil’s interval rang. — JIMMY BUTTS is an assistant teaching professor of English and in his third year teaching writing at Wake Forest. His research involves rhetoric, strangeness, and digital media. As you can see … he also prefers the Oxford comma. Do you remember that night I found you in the room in TRIBBLE that looks like Hogwarts? We woke up to the LEAF BLOWERS screaming. — LAURA GIOVANELLI is an assistant teaching professor in the Writing Program.